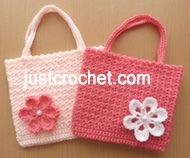 Justcrochet is a website for baby crochet patterns. All my patterns are written in both UK and USA format. Just click a category link to see what’s available.